A new and innovative approach to natural odor control- with minerals, botanicals and our proprietary ingredient, Véritaloe, en Harmonie is formulated to promote total underarm balance. 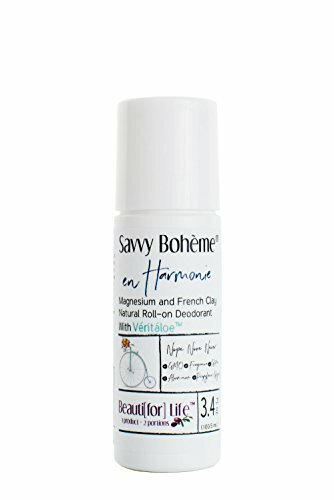 None of the traditional "natural deodorant" issues- odor, messiness, redness, staining of clothing- exist with this product because en Harmonie supports the body's natural ability to create balance from within, instead of masking odor externally. It comes in a Roll-on applicator for ease, and best of all, it leaves no residue on your clothes! What better combo to use in your shower! Our French Clay & Geranium detoxifies and illuminates your skin! This blend cleanses and soothes impurities, leaving your skin feeling clean and refreshed. 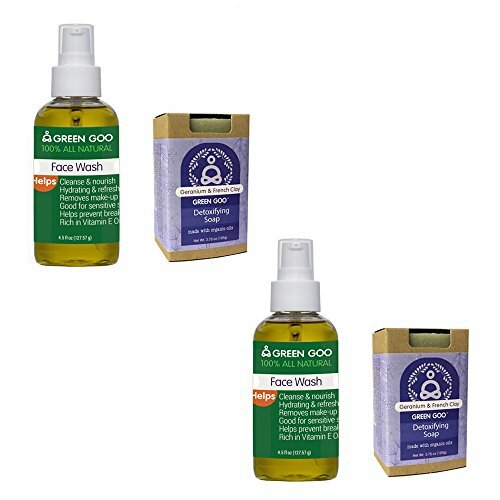 Our Facewash cleans without drying. The unique combination of antioxidant rich oils and healing herbs nurtures the skin leaving it clean and radiant without clogging pores. 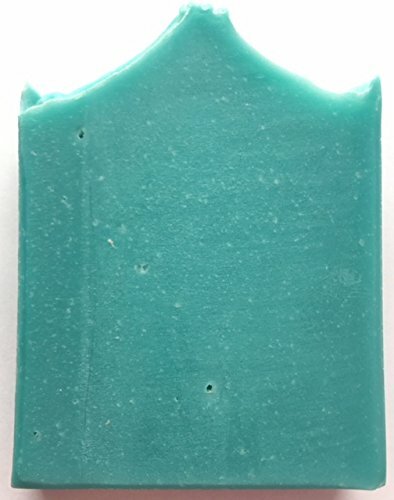 Looking for more French Clay Deodorant similar ideas? Try to explore these searches: 50mm 12vdc Fan, Recital Series, and Womens Blucher. 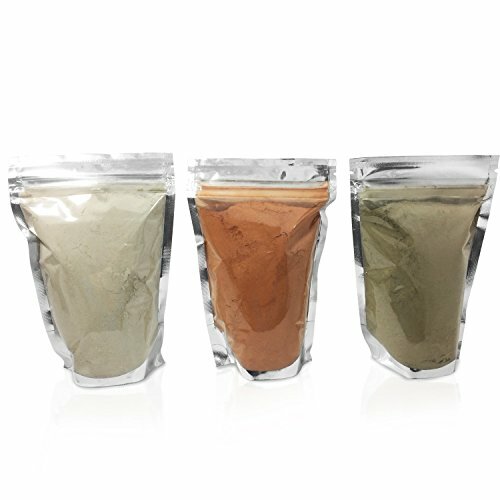 How are Bentonite Clay and Kaolin Clay Different?